TEXAS (KLTV) - League City Police Department officials announced Friday that the identities of two women who were murdered decades ago will be released Monday. On Feb. 2, 1986, police said a woman dubbed “Jane Doe” was found deceased in the oil fields located at the end of Calder Road, off of Interstate 45 in League City. League City is in Galveston County. On Sept. 8, 1991, the skeletal remains of another woman were found in the same field. She was dubbed “Janet Doe.” She was the fourth female body found in the area in a span of seven years, police say. Initial investigations were unable to identify the women, or who killed them. Now, using DNA technology, League City police detectives have identified the women and they are actively investigating the circumstances surrounding their deaths. Police said numerous bodies have been found in the area over the decades. Thirty bodies have been found in the infamous “killing field” over the years, beginning in the 1970s. Some cases have been solved and linked to serial killers. Others, including Laura Miller, Heidi Frye, Janet Doe and Jane Doe remain open, police said. Investigators told KTRK in Houston that Jane Doe likely has ties to Tennessee and was between 22 and 30 years old. She was between 5 feet 5 inches and 5 feet 8 inches tall. Police said they believe she was dead six weeks to six months before her remains were found. 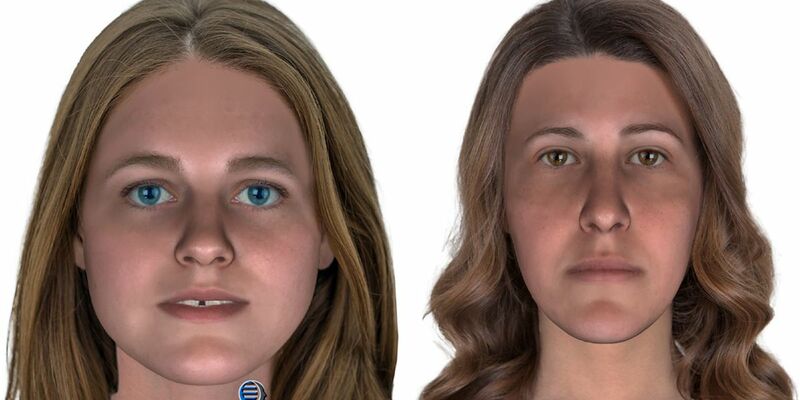 She also may have had fair skin, blonde or brown hair and green or blue eyes. Officials said that Janet Doe was believed to have ties to Louisiana and she was likely between the ages of 24 to 34. She was between 5 feet and 5 feet 3 inches in height. Police said she likely was killed six weeks before she was found, and she appeared to have injuries to her upper spine that may have been something that contributed to her death, they told KTRK. On April 15, police in League City will hold a press conference discussing the cases and announcing the identities of the women.